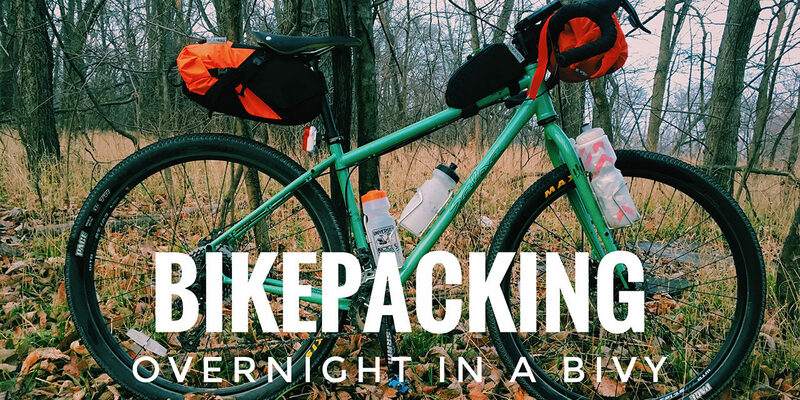 This is a VLOG about our first time trying out some bivys on a bikepacking trip back at the beginning of December. You learn a lot on short little trips like this one. We learned that we definitely need to prepare better layering inside the bivys to provide better insulation. Come this spring and a little warmer temperature we will be back to do a full review of these and show off our improved sleep systems.